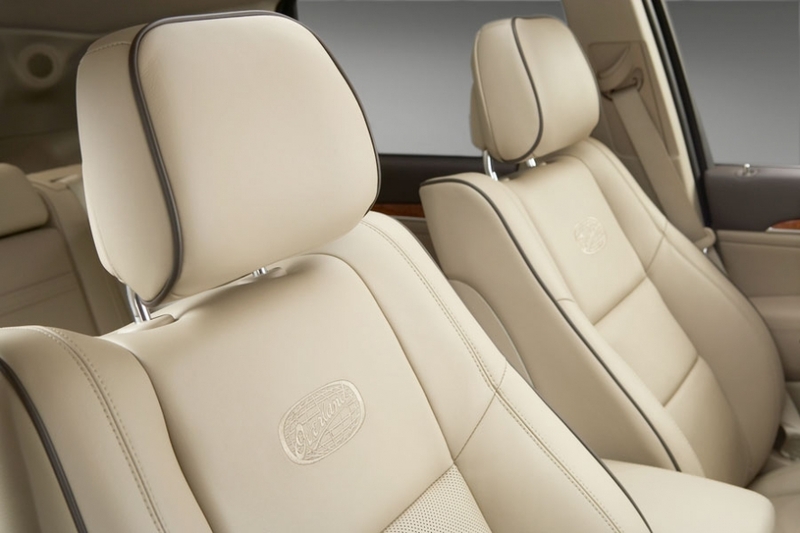 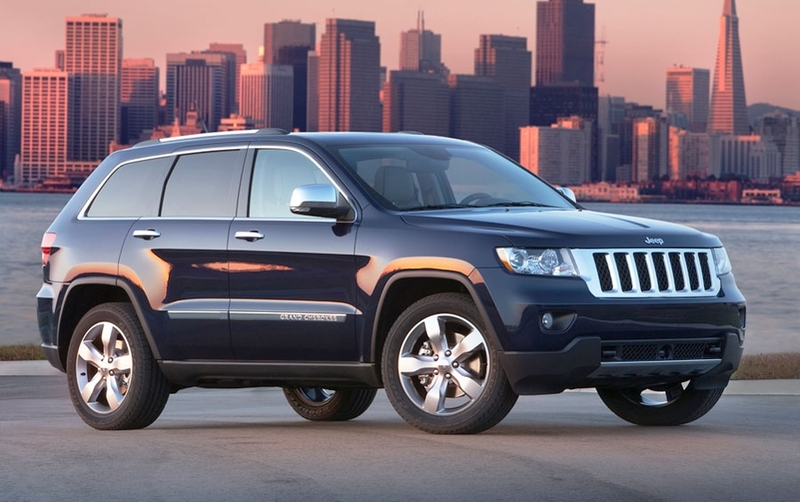 Development of the 2011 Jeep Grand Cherokee was centered on five areas that owners and potential buyers criticized: rear seat packaging, interior refinement, fuel economy, ride and exterior styling. 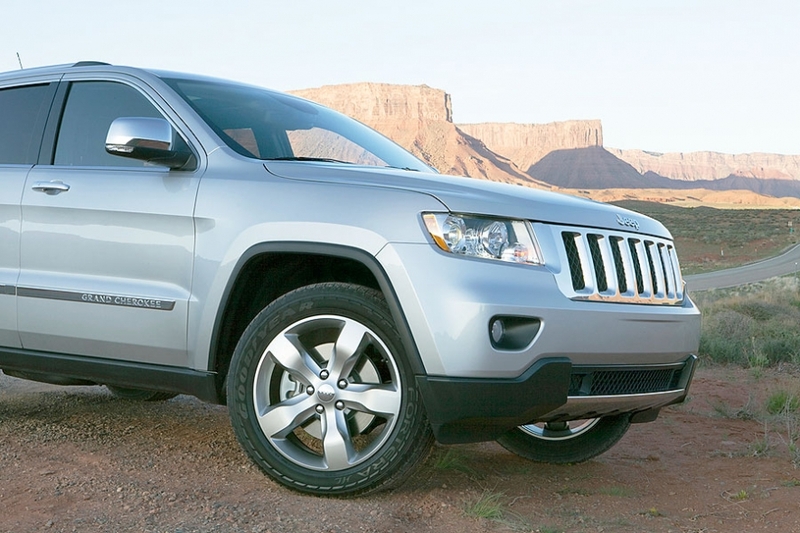 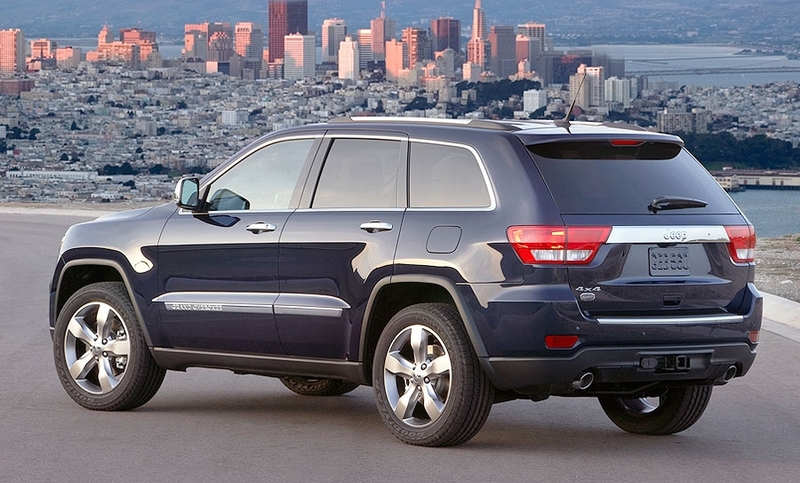 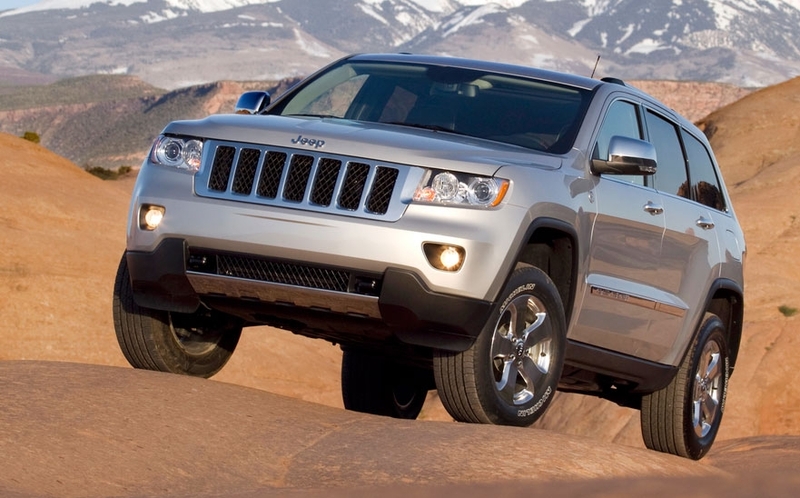 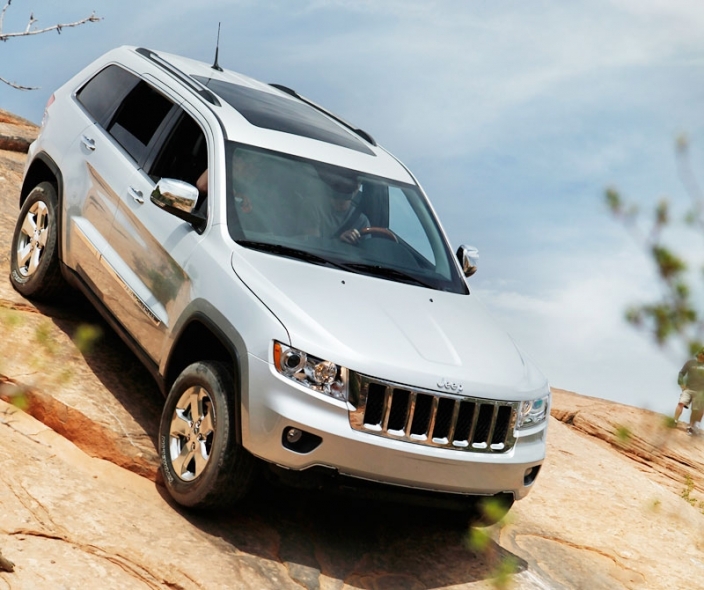 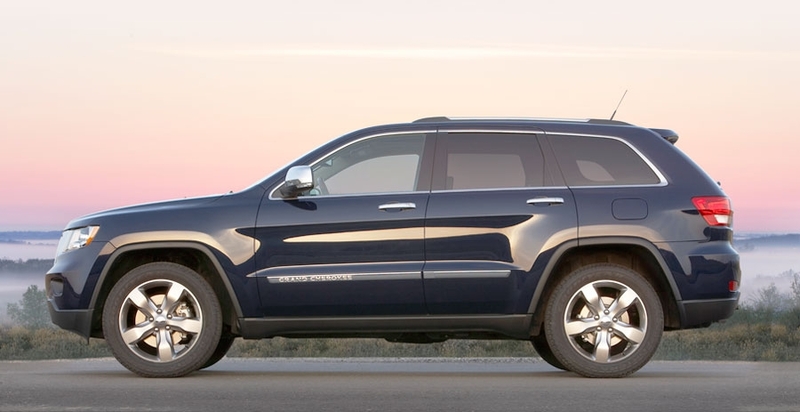 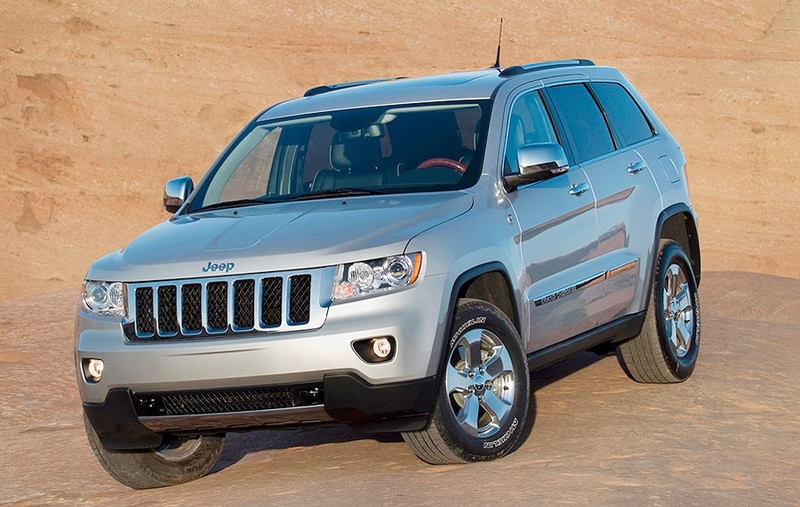 The Grand Cherokee's previous suspensions were replaced with new front and rear independent suspensions. 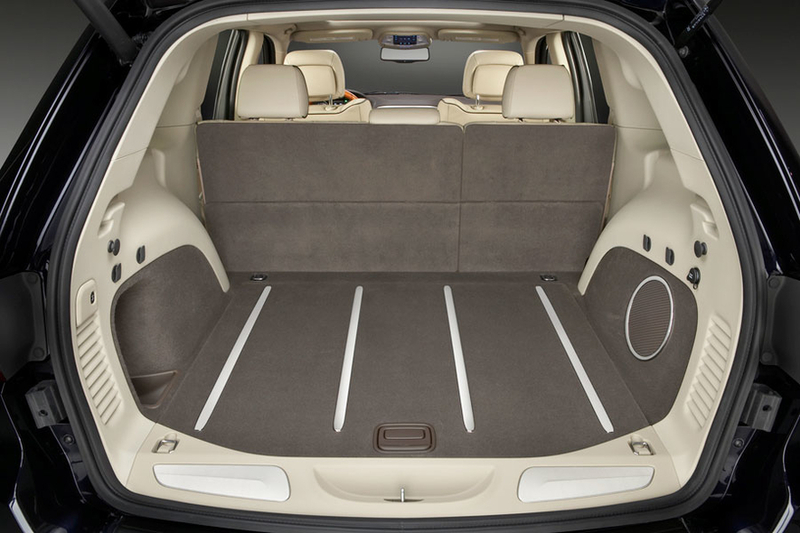 The body structure is stiffer than that of the previous model, and materials were added to reduce noise in the passenger compartment. 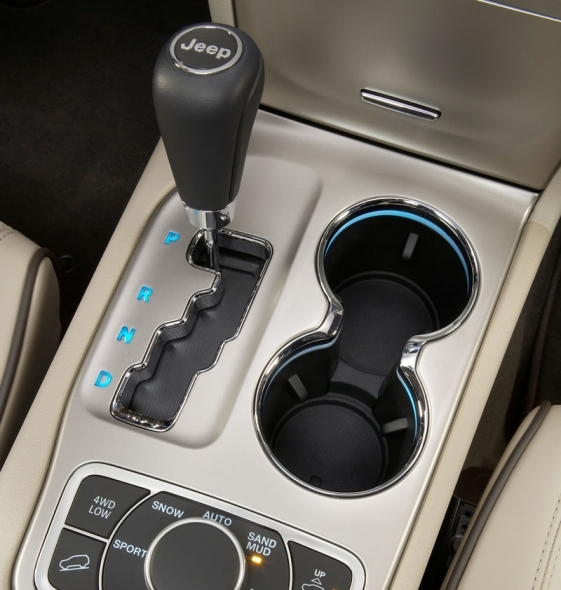 The Grand Cherokee's interior has been upgraded. 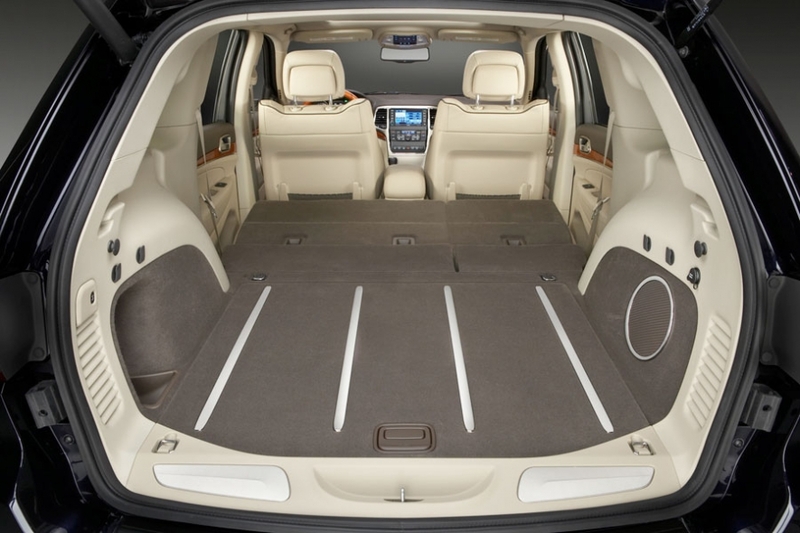 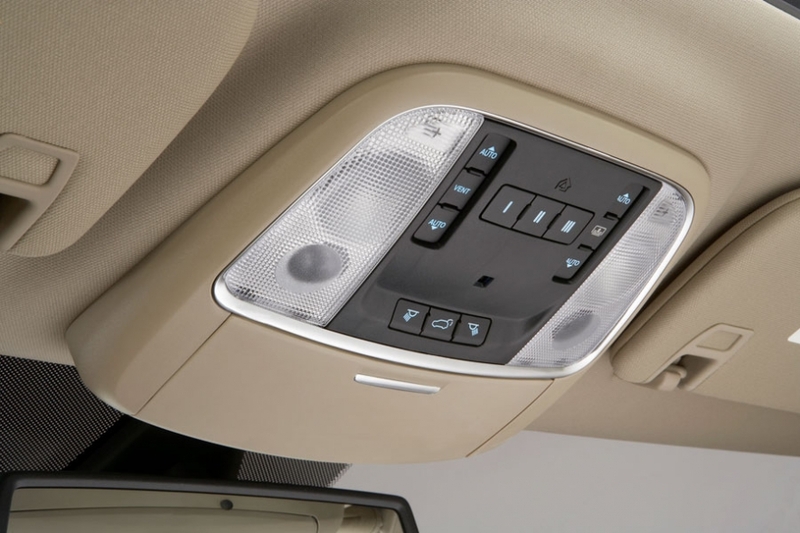 Hard plastic materials have been replaced with soft-to-the-touch materials -- leather trim on the door panels, for example. 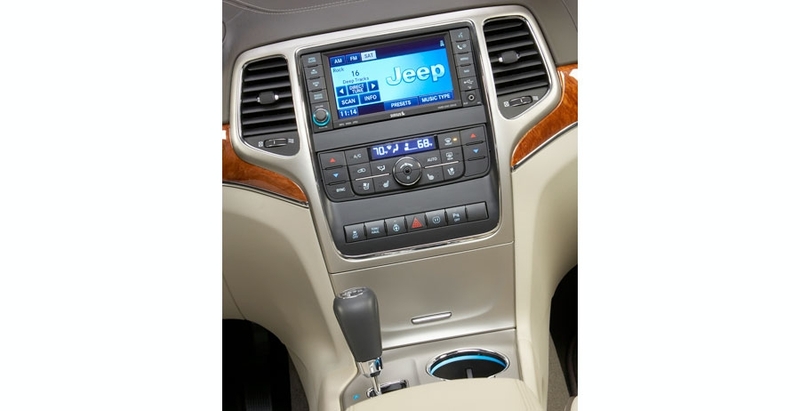 The top-of-the-line Overland model has real wood on the instrument panel and steering wheel.